Telephone triage protocols for your nurses and your EHR. Oops! There was a problem loading the video. It’s possible that your network settings are blocking Vimeo, our video host. Please contact your network administrator (IT) for assistance if the problem continues. In the meantime, CLICK HERE to try watching the video a different way. 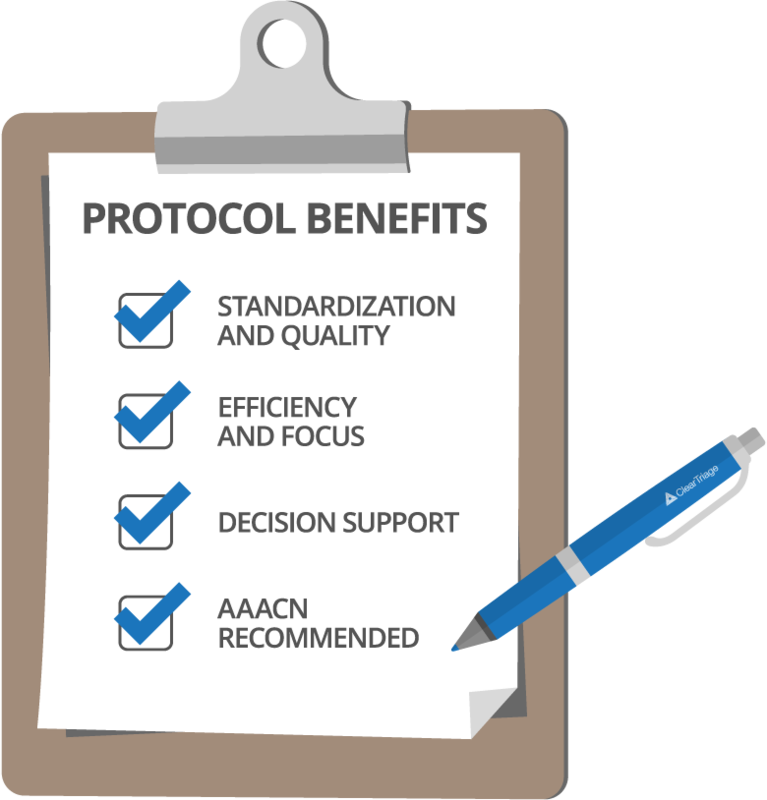 See how your organization can benefit from the Schmitt-Thompson protocols in our easy-to-use online solution. No setup, minimal training, and fast, consistent triage. Step-by-step instructions walk you through a sample call. You can even add the note to a test patient in your EMR! Sign up for a 30-day free trial with no obligation. Starts immediately, no credit card required. Call or email us to set up a web-based demo for your triage staff. We’ll cover exactly what you need. Protocols support nurses in providing safe, standards-based telephone triage to patients. The Schmitt-Thompson protocol logic has been reviewed and refined by over 200 community physicians, subspecialists and triage nurses. 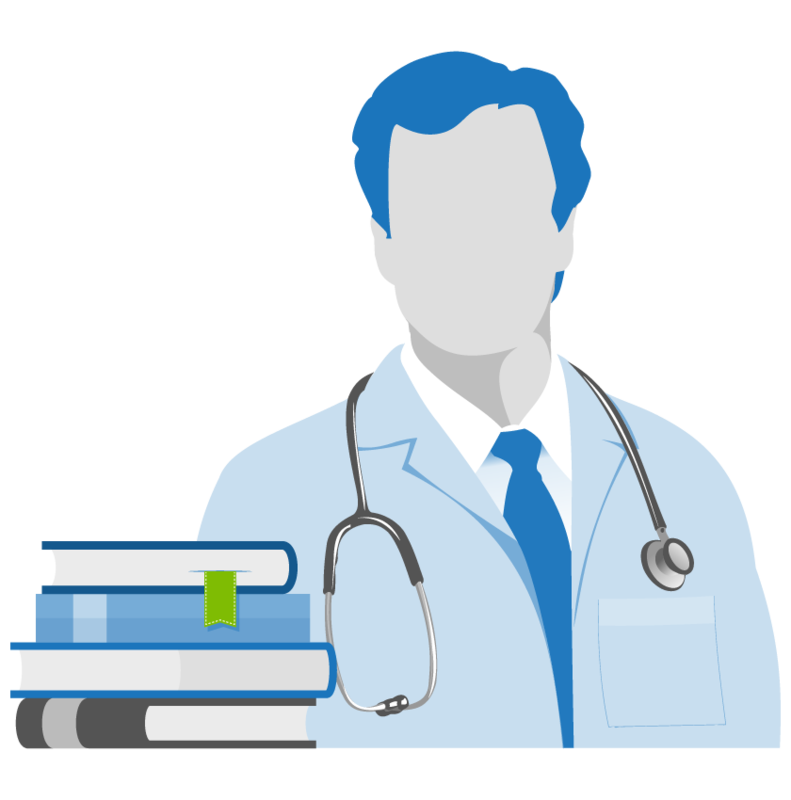 Their protocols are currently used in over 400 health systems and health plans and an additional 10,000 physician practices. They have been used safely in literally hundreds of millions of calls. Consistency of both process and documentation give your practice a more defensible position if something was to go wrong. 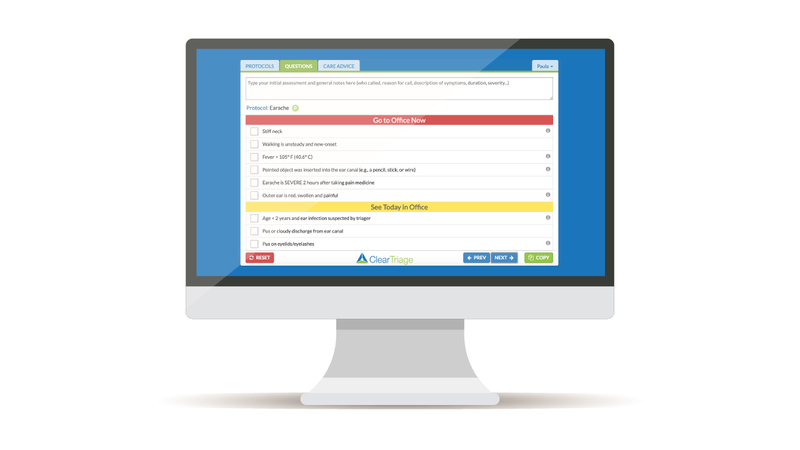 ClearTriage provides simple practice-level choices that let you define your process and enforce that level of documentation. The protocols are discrete sets of questions and advice that address specific patient complaints. This structure allows for shorter call times. Telephone triage protocols are not meant to turn triage nurses into robots. They provide a checklist, a decision support system. When combined with the triage nurse’s skills, experience and judgment, they produce exceptional results for patients. In other words, they are a guideline rather than a script. In Standard 15 of the American Academy of Ambulatory Care Nursing’s “Scope and Standards of Practice for Professional Telehealth Nursing”, the AAACN recommends that all nurses taking telephone triage calls use clinical decision support tools such as protocols to ensure delivery of consistent advice and triage. Who are Dr. Barton Schmitt and Dr. David Thompson? Dr. Schmitt is a pioneer in telephone triage and Medical Director of the Pediatric Call Center at Children’s Hospital of Colorado since 1988. Dr. Thompson is a recognized leader in creating telephone triage protocols for adults and part-time faculty attending in the Northwestern Memorial Hospital Emergency Department. ClearTriage provides decision support software for telephone triage nurses to more organizations than any other company. Thousands of nurses from more than five hundred organizations use ClearTriage every day. Our customers range from small practices and clinics to large healthcare systems and after hours services. 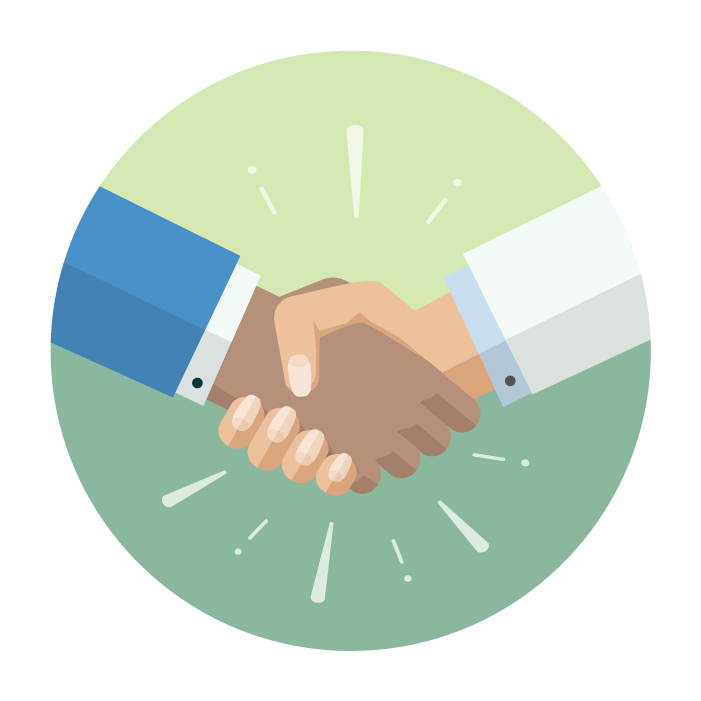 Millions of calls per year are taken using ClearTriage. It takes just a few minutes and no credit card is required.